This Sunday is the 5th Sunday of Lent and our annual Health Ministry Sunday when we specifically invite God’s healing power into our corporate and individual lives. 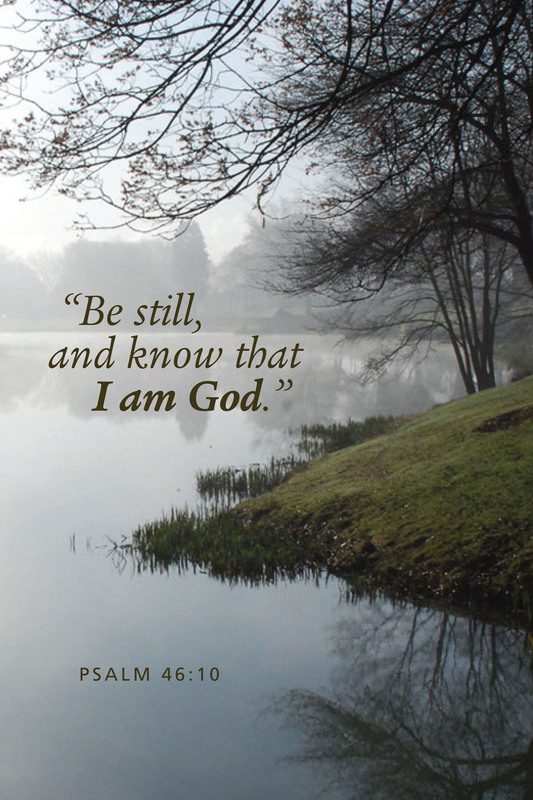 This year the Health Ministry and Ministry Team are drawing from our beautiful Lenten Silent Retreat by lifting up the healing power of silence and stillness. 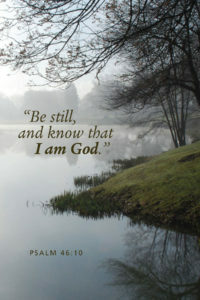 The Psalmist encourages us in this direction by writing “be still and know that I am God,” Psalm 46:10. There will still be plenty of music and words in the service – have no fear! – but they will be designed to create spaciousness within us and around us so that we can receive the healing energy God has for us and our world. We hope you will join us for this special service.